The camera in the Galaxy S5 is pretty awesome. In our review, we noted that Samsung is once again leading the charge for mobile optics with the release of this year’s flagship phone. The GS5’s camera can take pictures with incredible detail, thanks to its 16MP sensor, but also does a fantastic job of capturing brilliant colors when it needs to without overdoing it. 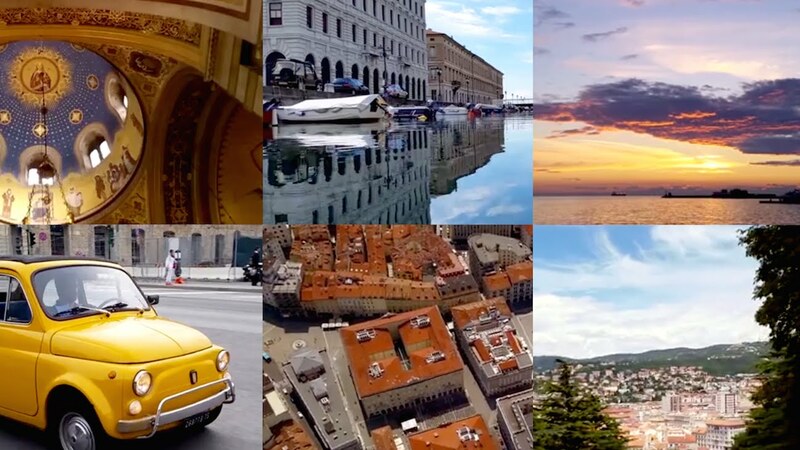 To continue to show how impressive their cameras can be, Samsung released the video above, which takes us on a tour of Trieste, Italy during a day from sunrise to sunset. The video was shot entirely with a Galaxy S5. While it’s obvious that some sort of professional crew was behind it all, you can’t help but be impressed by the results.